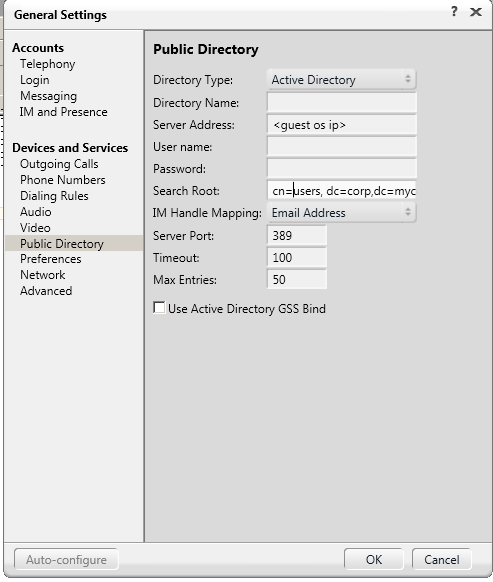 Where I work most users are installing to One-X Communicator softphone on their PCs and one complain they always have is the lack of a corporate directory. 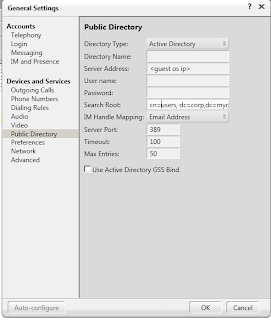 I haven't found a user with the full correct details on the active directory. Therefore I choose to use one of the small unused servers laying around and use it for Virtualbox/LDAP server. Also this will allow me to implement something new, learn from it and have better control. 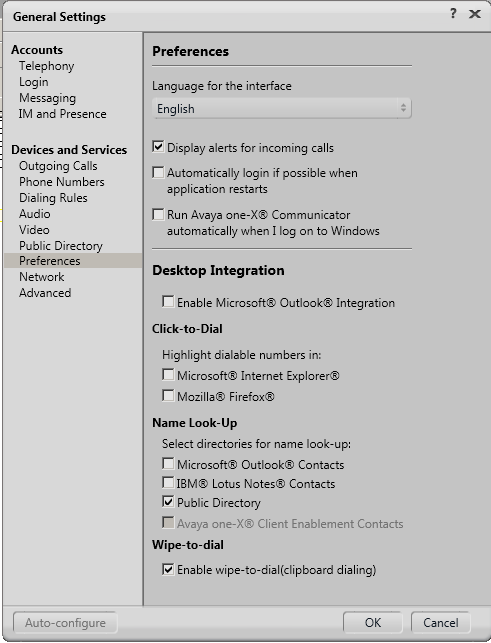 It will be more work at the end but I have a better view of which user has which extension than a chance to use/update the company Active Directory. Note I will be using VirtualBox for this "project". One reason is the server I have is not the latest and it doesn't allow me to use any other virtualization technology (at least that I could find), also it will allow me to later add other servers to the same box without messing with the LDAP server. I will normally create the new setup on a VirtualBox server running on my laptop and then move the image to the "live" server once is ready for production. 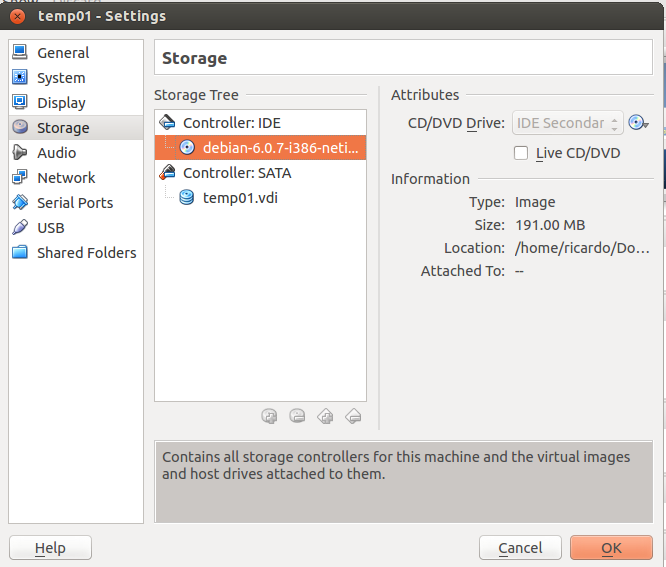 Finally VirtualBox will allow me to have full backups ready to run in case the hardware goes down. 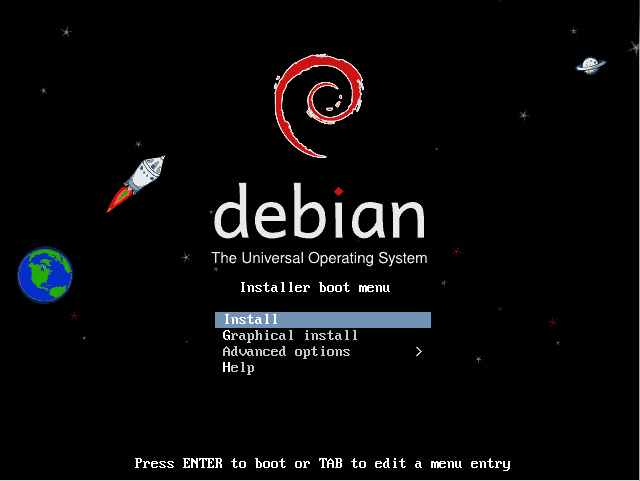 I will be using Debian as base for the server. Simple, stable and I more familiar with it. 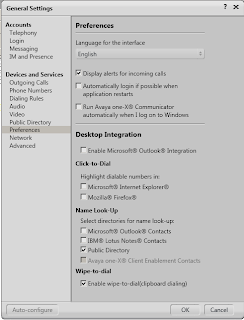 I can of cheat on this step as I do my basic install connected not to the corporate network but to a broadband account. Once the installation is done, I either assign a static IP or use the corporate DHCP. First screen, go with the install! Select the graphical package for the server as it will be needed to run VirtualBox..
Now, I am writing this after I have this working and I am checking my history to remember each step and on the history I found all the below steps. I don't recall the reason or problems I did most of them had but adding them here. Basically after step (1), I installed a bunch of application to have them available in case needed in the future. 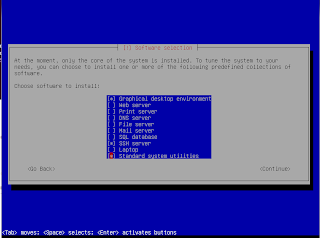 The installation should work and you should be able to launch VirtualBox from your Menu panel. 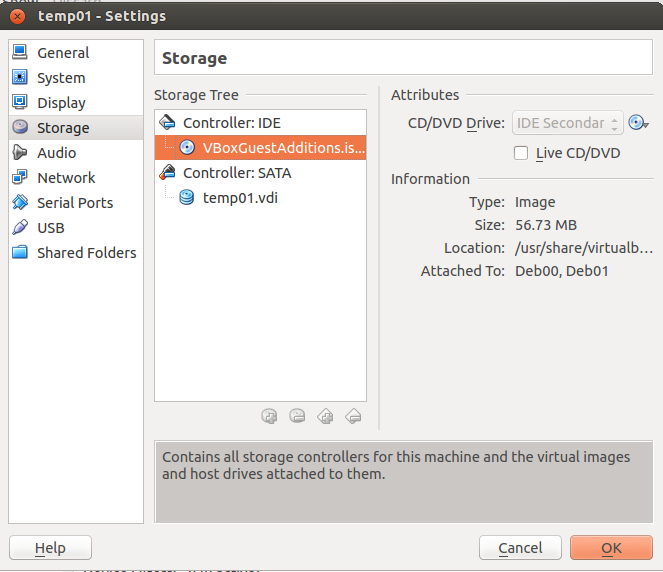 Now we install a new guest Debian on VirtualBox. 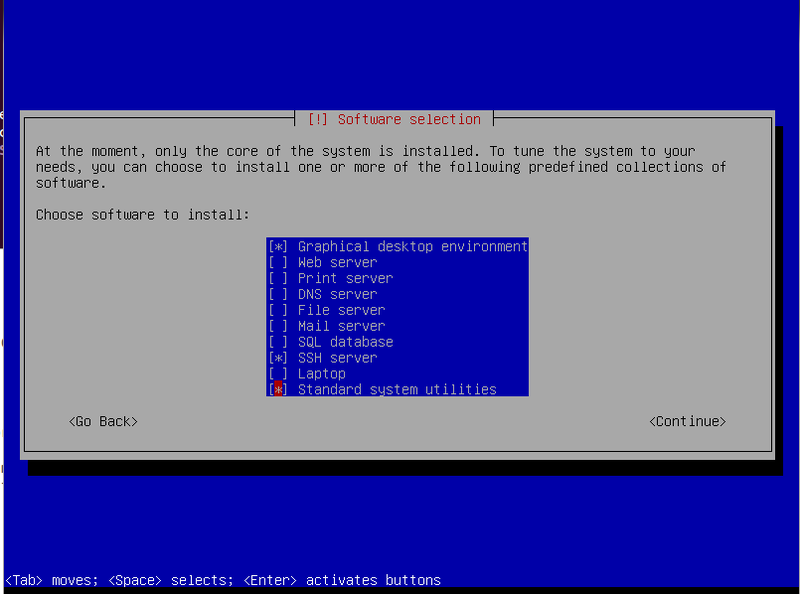 To install the guest just create a new server in Virtualbox and follow the wizard. 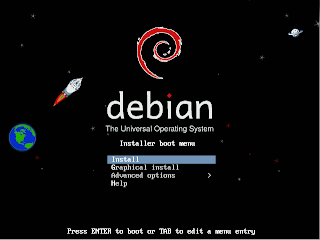 Once the wizard ends, add the debian-7.0.0-i386-netinst.iso as the CD-Rom for the image and start the machine. 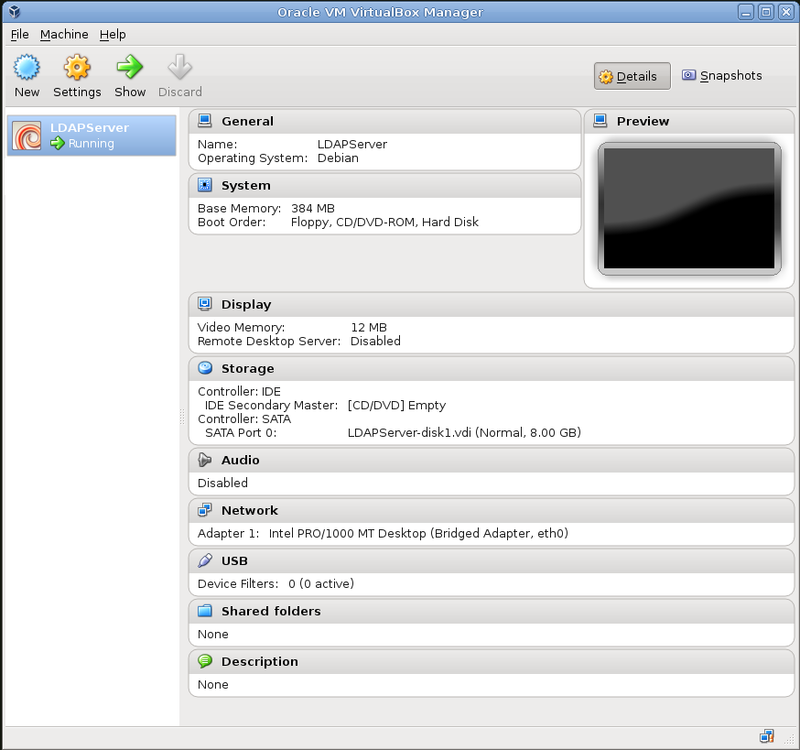 The installation process is the same as with the host server. The only difference is that I don't install a desktop environment as it s not needed and will make the images smaller. 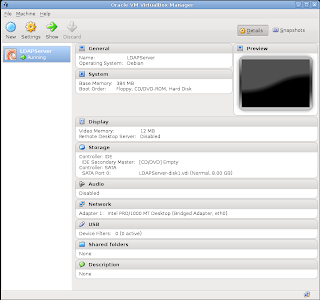 Final steps are to install a few applications to the guest needed and to mount the VboxGuestAddtions and run the installation script. The installation will ask you for user and password details (take note of them!). 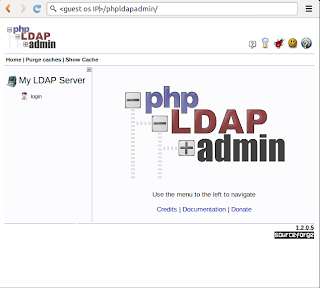 That is all..
At the stage, you will be able to http to the phpldapadmin server http://guest machine IP/phpldapadim and log in with the password entered during the ldap installation step. 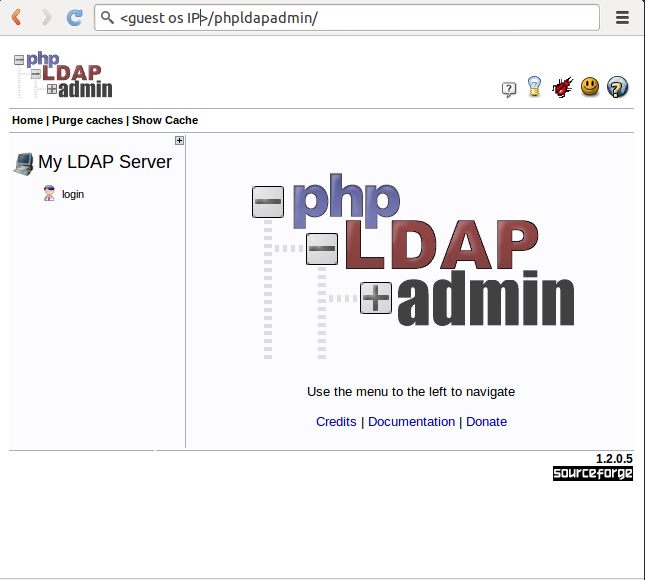 Once logged into phpLDAPAdmin, add some example data to it. In the below example I added cn=users, then a ou= sales with 3 users. I assigned an extension and mobile phone to each of them. On the Preferences settings, click "Public Directory" so when the user types a name it will look on the LDAP server. 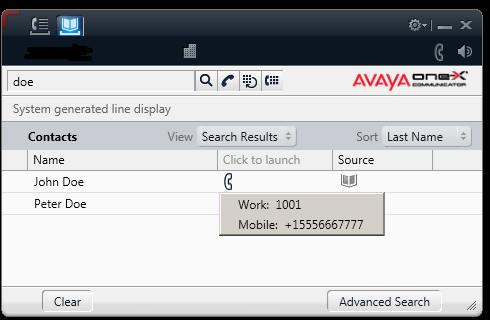 Finally, go to the One-X sofphone and enter one of the names you created. They will be appear and by clicking on the "handset" icon you can select which number to dial. 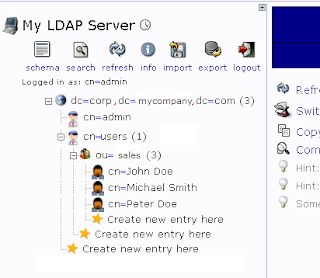 Well, hope it works for you and have fun adding names into the LDAP server. The import utility on phpLDAPAdmin is very helpful doing this.